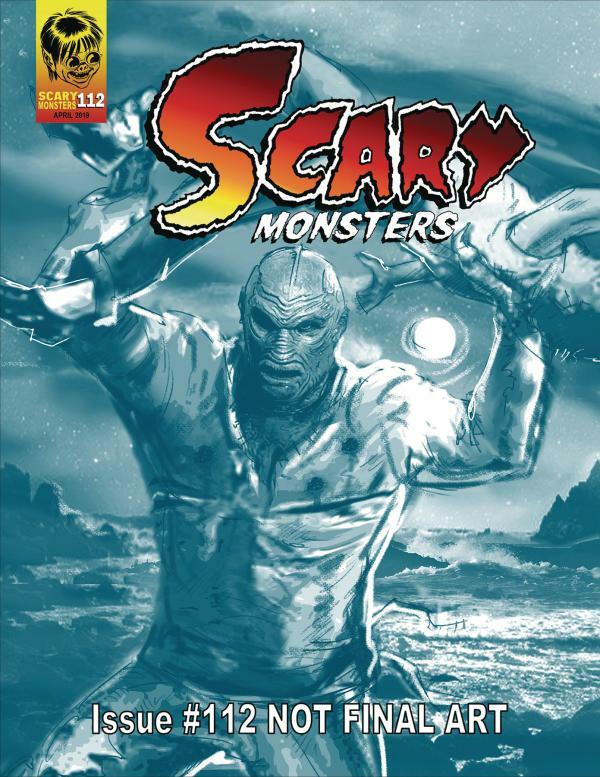 We venture into the depths of rivers, seas, and oceans to confront the amazing sea creatures and monsters that battered ships and crawled onto the creekbeds and shorelines to shock movie theater audiences in the 1950s and '60s! We compare the classic Creature from the Black Lagoon to Guillermo del Toro's The Shape of Water and take a closer look at the Creature after a forced transformation into a more human-like being in The Creature Walks Among Us. We also launch a new "filmbook" column, Forgotten Fiends of Fandom, starting with The Colossus of New York, and we hear from The Humanoids director Aldo Lado.